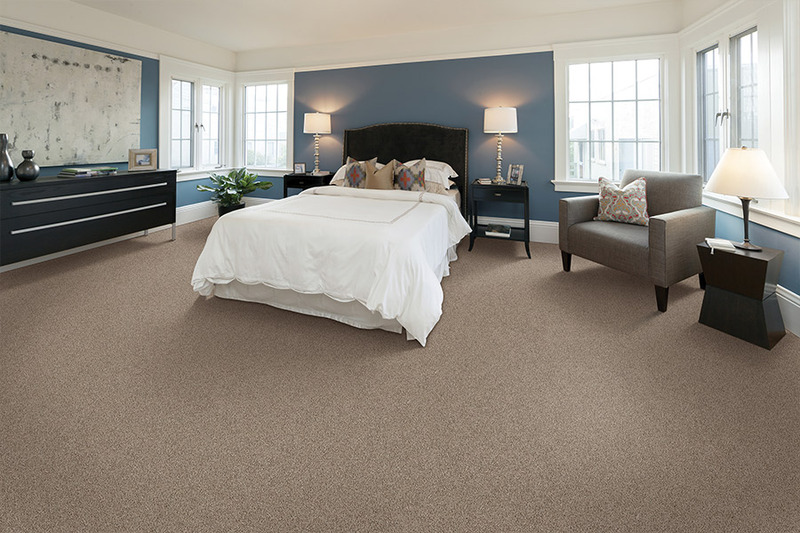 When it comes to your floors, you never pick the first thing you come to, but carpet is definitely worth a second look. Some homeowners simply wouldn’t consider another floor covering, while some know virtually nothing about it. If you are in the latter classification, we invite you to keep reading to find out some things you might not know, and how to pick a carpet you’ll love for years to come. At Designing Dreams Flooring & Remodeling, we place customer satisfaction at the top of our list. If you’re not happy with the flooring you choose, neither are we, and we don’t want that. So we’ll do our best to get to know you and exactly what you need for your home. Serving the areas of Folsom, El Dorado Hill, Granite Bay and Roseville, our showrooms are located in Folsom, CA and Granite Bay, CA. We invite you to stop by and allow one of our flooring professionals to help you find exactly what you need. 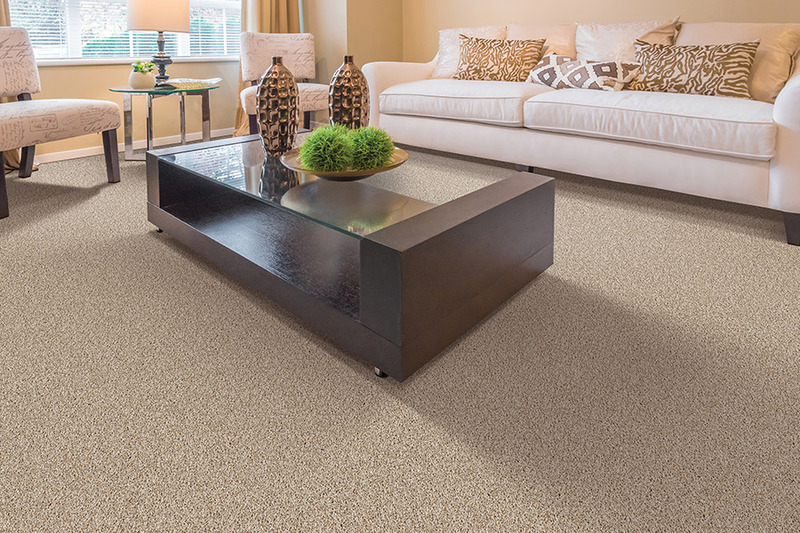 If you’re new to the world of carpet, we’ll cover some of the basics that you’ll need to consider in your search. While you’ll get much more details information from speaking with one of our flooring professionals, we hope this information helps get you started. First, you’ll need to consider the traffic levels in your home. If it’s high, and you have a lot of people coming through your home on a regular basis, you’ll want to choose a fiber that stands up well to that traffic. Both polyester and nylon are great for this particular purpose, and both are durable and do a good job of resisting stains, especially when extra stain protection is added. In areas where there is little traffic, you can afford to choose a fiber that doesn’t have to be so strong and resilient. Bedrooms are a perfect location for flooring like this, and can help to create a calming sensation as you walk across it. If you have children, this is a great flooring choice for several reasons. First, since children love to spend a good deal of their time on the floor, it creates a warm play space for them to explore. It can also be a safety feature for toddlers just learning to walk. During that stage, falls often happen, and this floor covering can lessen the chance of injury.